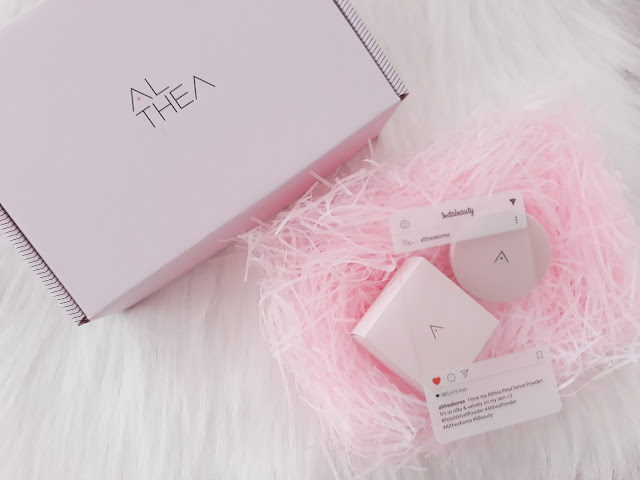 The Althea Petal Powder costs Php210 at 3g. You can buy it at Althea's website! This loose powder has a silky finish and sets make up as well. It is made from natural ingredients including Althea Petal extracts and Althea seeds that works to keep sebum away without drying the skin. 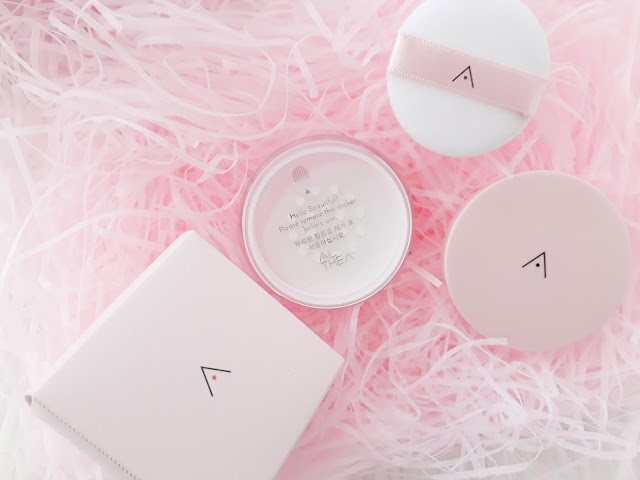 The Althea Petal Velvet Powder is specially formulated to have the same elasticity as the skin to set makeup perfectly without caking. Blurs the pores and controls sebum. 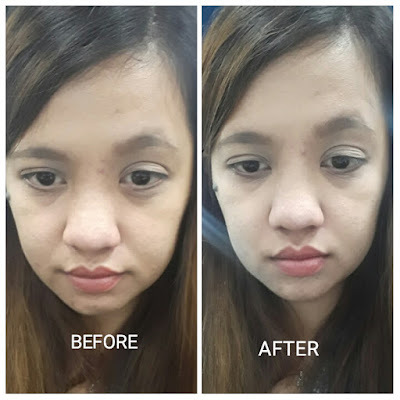 Restores elasticity to prematurely aging skin. Hello Beautiful! Please remove the sticker before use. The Althea Petal Velvet Powder is a really convenient to-go product. Because its container is very handy and sturdy, you can easily put it inside your purse. Its fine loose powder properties can help control oil. 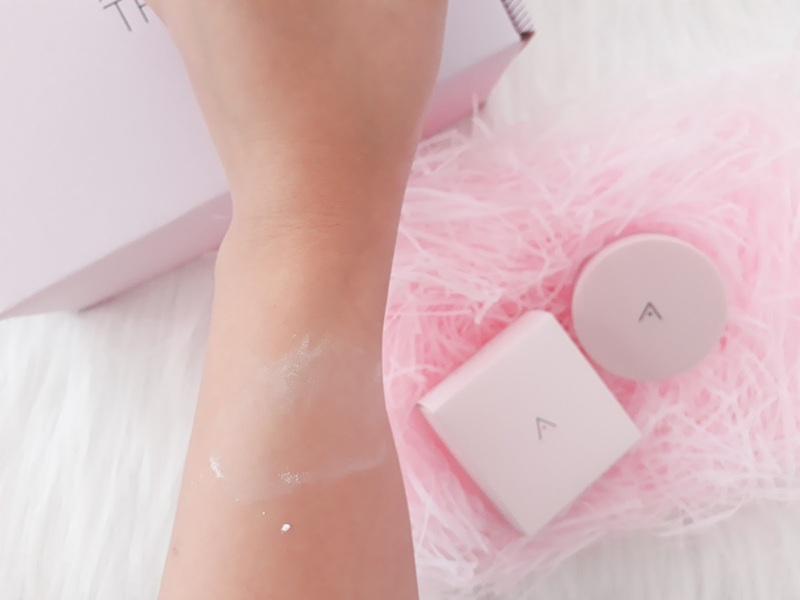 Although you wouldn' expect much coverage from a loose powder, the Althea Petal Velvet Powder lightens the skin after application. It has a light coverage and sets makeups well. Its soft floral scent makes it extra special. 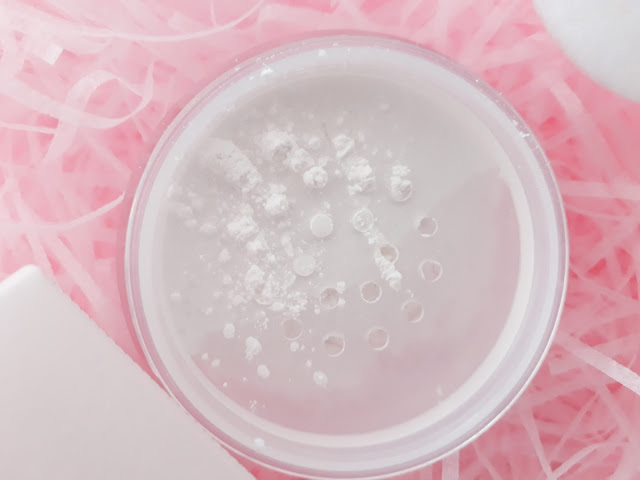 Formula is lightweight and does not clog pores. The silky finish lasts for 6-7 hours for me without retouch as I often tend to oil. After using it for over a month, I can atest that it didn't cause any irritation and breakoit for me. 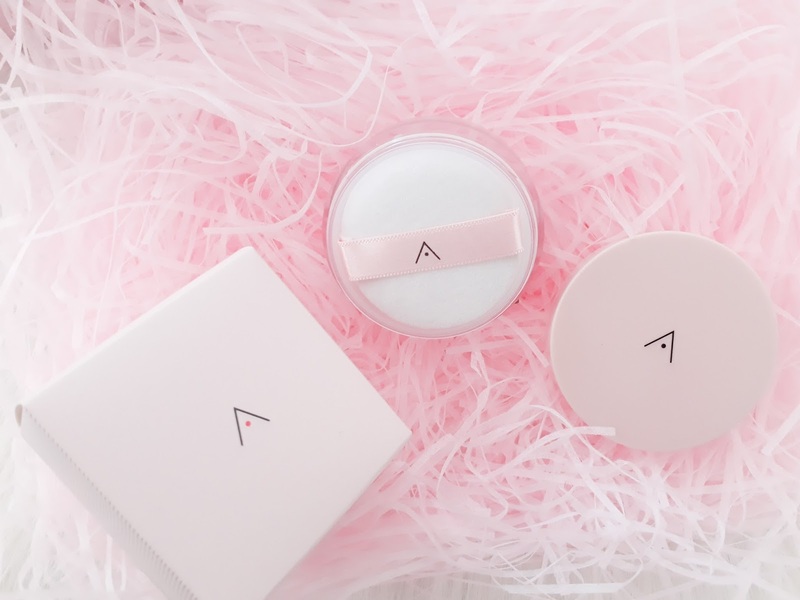 The Althea Petal Velvet Powder is also Paraben free as it comes from natural ingredients.